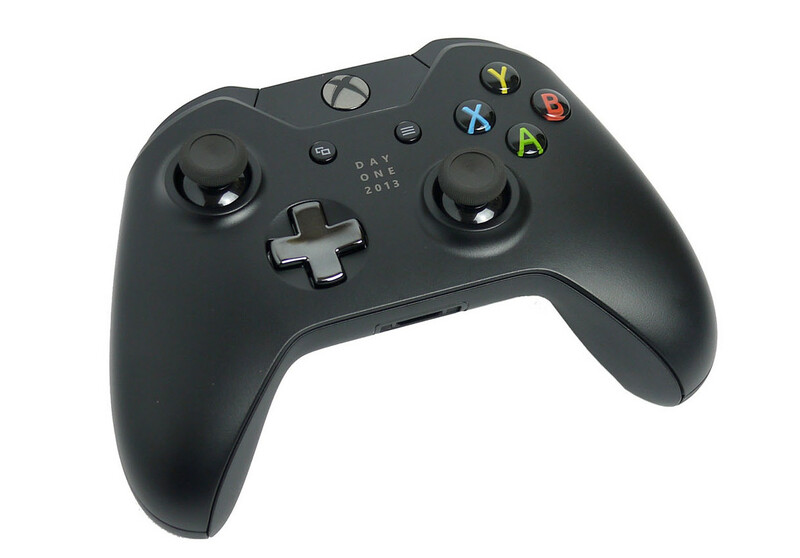 It has been revealed that the Xbox One controller will be getting another firmware update when the latest Xbox One patch is released. The update should fix connection and headset issues. The news is a little surprising given that Microsoft already released a firmware update for its controller in March, which you might have hoped would be the final fix. However, the process for updating the controller is quick and simple – or at least it was last time – so it shouldn’t be too much of a hassle.